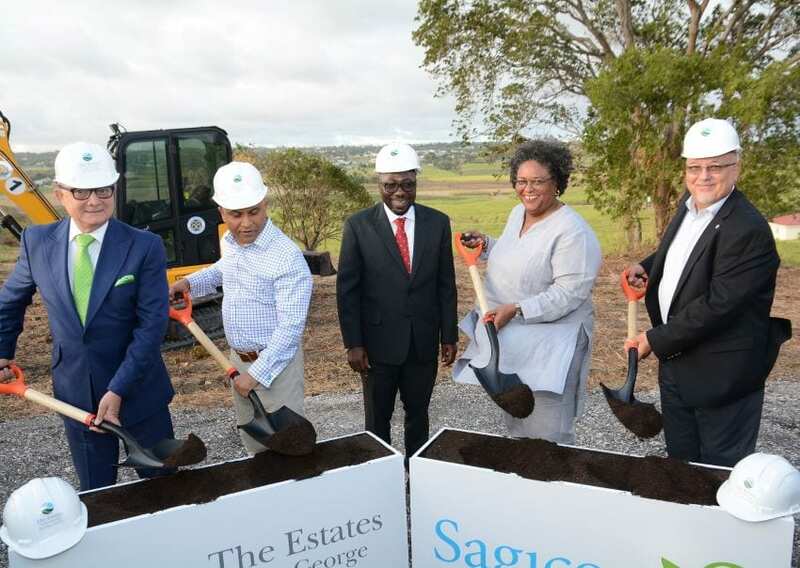 Barbadians are being encouraged to look beyond these shores and see their business as engaging the world. 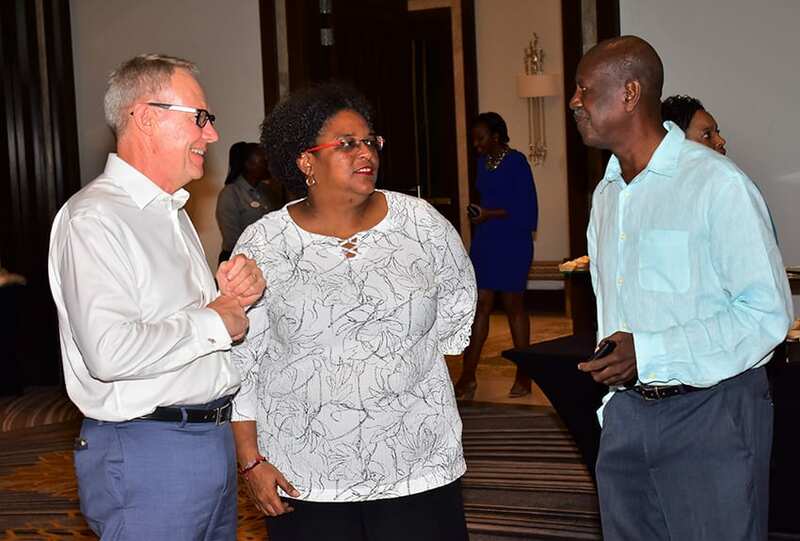 Prime Minister Mia Amor Mottley made this call, as she addressed the 20th Anniversary Celebrations of Cidel Bank and Trust at Sandals Royal on Monday night. 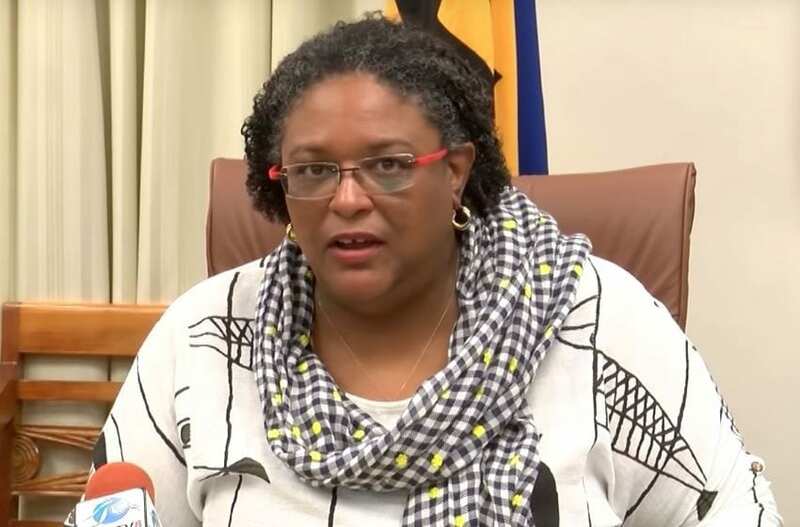 She explained that Barbados’ taxation at the corporate, land and income tax levels would be significantly different if it was just limited to Barbadians doing Barbadian business activities alone. 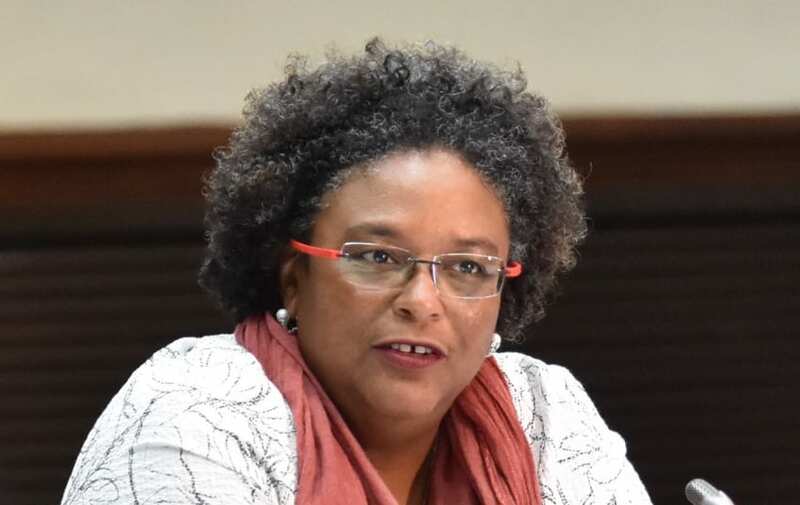 However, she noted that because Barbados had chosen to make the world its business, the level of taxation was much less for the type of services presently enjoyed in the country. 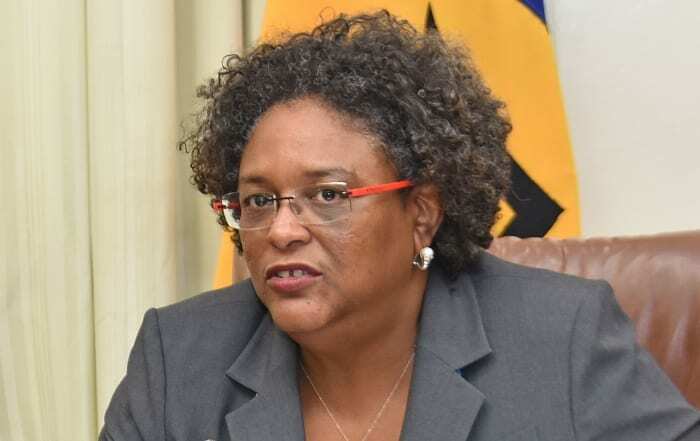 The Prime Minister pointed out that it was, therefore, necessary to leverage the international business sector, the single market and the single economy until the desired population size was achieved. 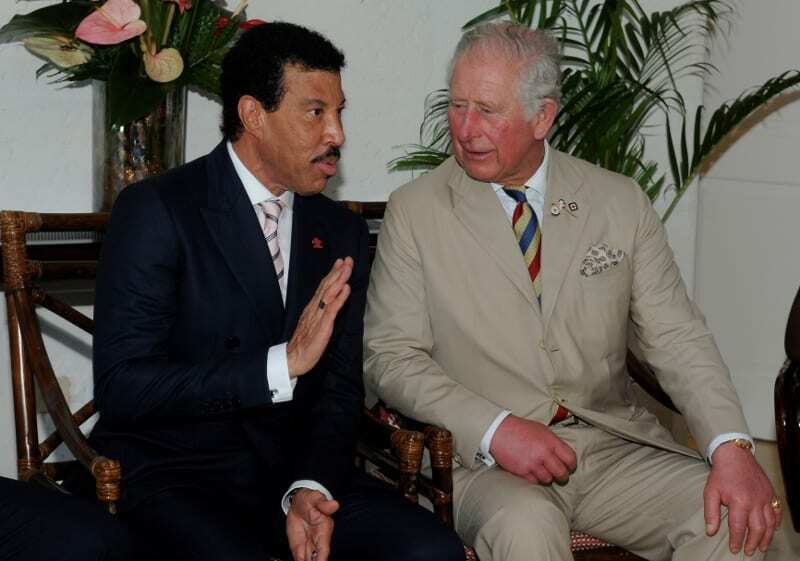 “It is no longer about a separate offshore sector and a separate domestic sector. 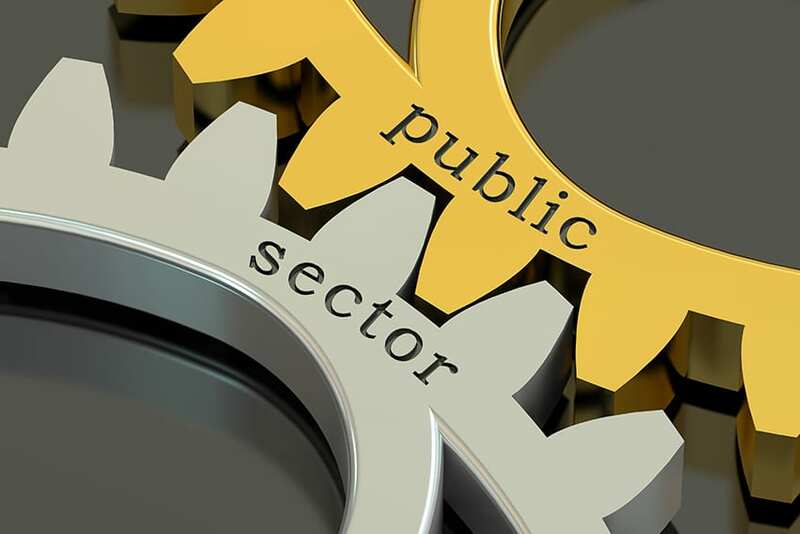 It is one sector – a business sector. Our business is local and global; our clients are local and global. Until we get that as our mindset, then we are going to have that task in front of us. Our business is the world and the world is our business,” she stated. 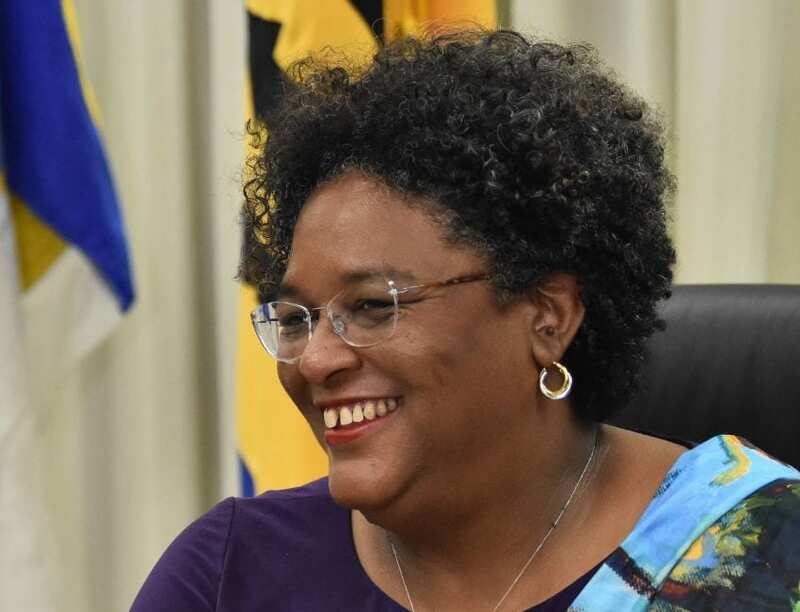 She added that it was the actions of the international community that “forced” Barbados to understand that its future had to be global. “The future is our business and our business is the world. Our responsibility is to be able to make it work. There are things that would want to challenge your stability and your peace of mind. 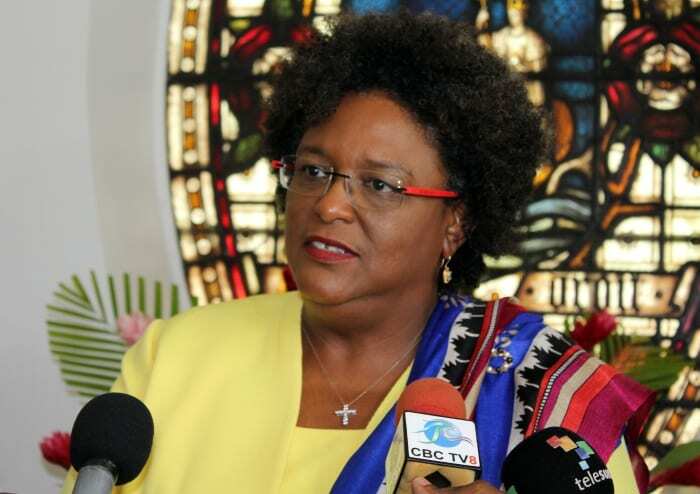 But we are not going to allow it to happen,” the Prime Minister asserted. 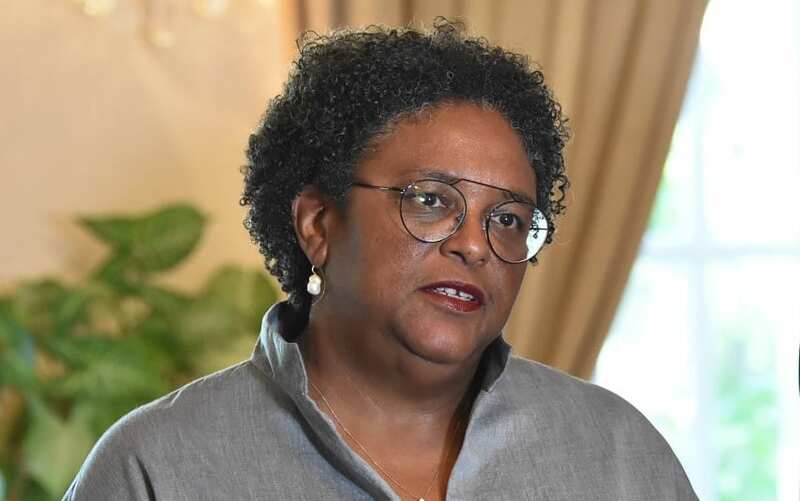 However, she acknowledged that Government still had “some heavy lifting to do”, as there were still some domestic issues to be addressed. These include those at the Corporate Affairs Registry and the Immigration Department. 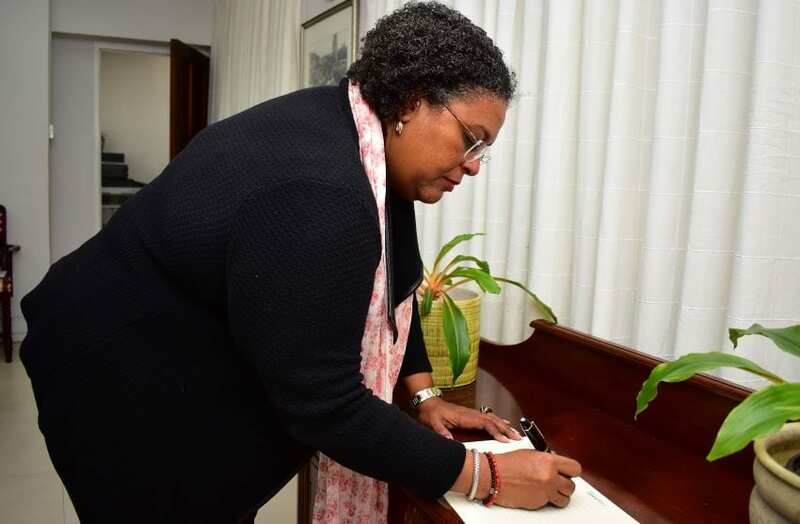 Ms. Mottley explained that it was necessary for the Corporate Affairs Registry to be reconstructed to allow persons to be able to set up a company in the shortest possible time. 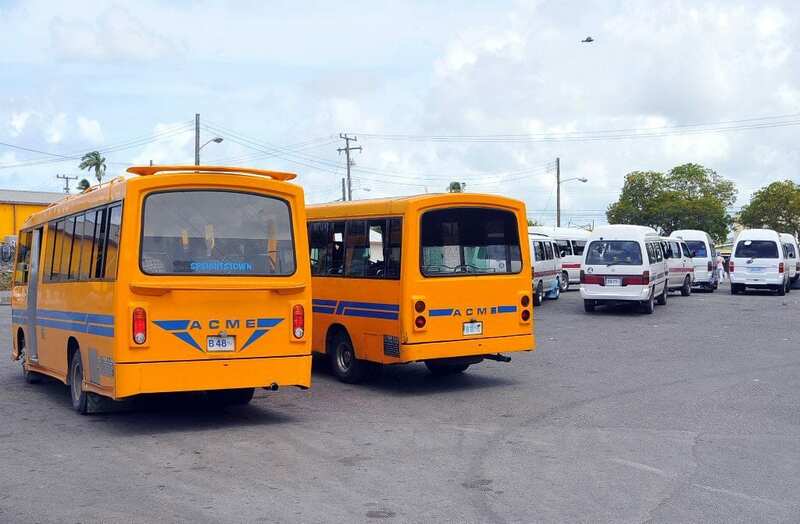 “I believe persons have to be able to get in and out seamlessly in the shortest possible time. In the case of a formation of a company it is a day, and because of the work that we have done in national security, there is no reason not to do it. 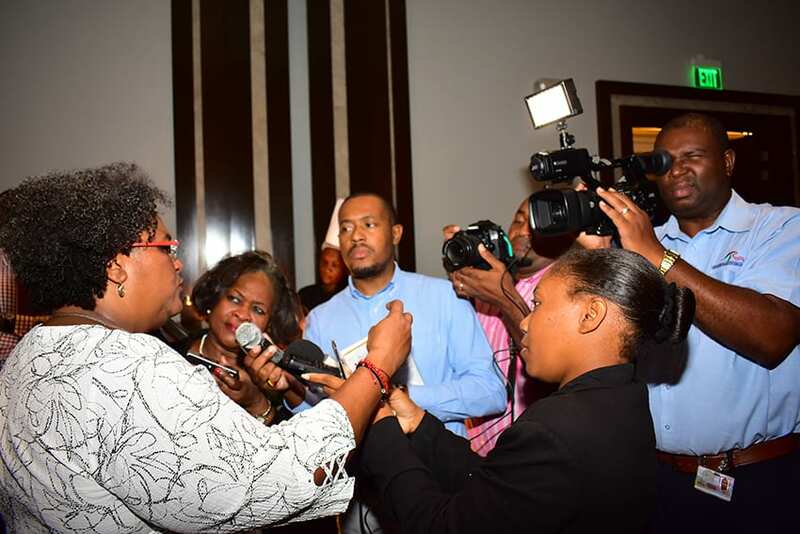 We have all the databases that we need access to in real time to be able to determine if we can and should do business with persons,” she said. 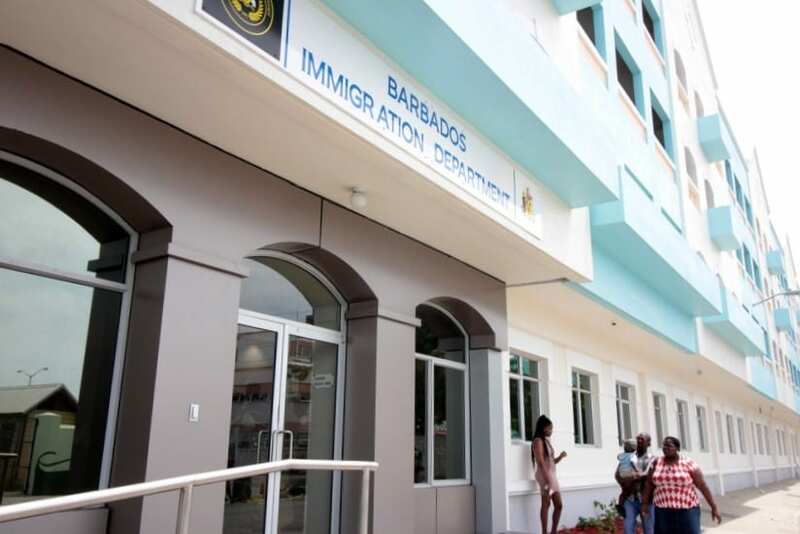 As it relates to immigration, the Prime Minister said timelines were agreed to with the Immigration Department across all of its activities and not just with respect to long or short term work permits.